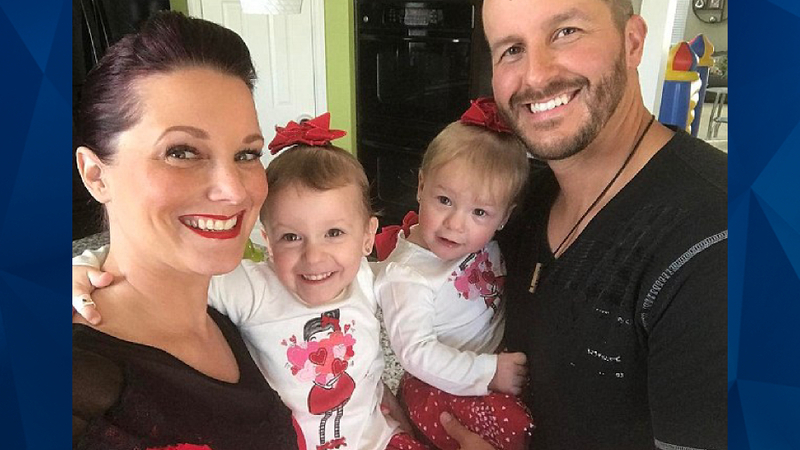 A court motion filed by defense attorneys for triple murder suspect Chris Watts indicate that the Colorado father may have strangled his pregnant wife and two daughters before dumping their bodies on the property of a petroleum company where he worked. According to a report in 9News, the suspect’s defense attorney James Merson filed a motion seeking DNA evidence from the remains found at Anadarko Petroleum, indicating that Watts is believed to have strangled his wife and two little girls. One of the motions reportedly details Merson’s discussions with DNA expert, Richard Eikelenboom; those discussions suggest that Watts’s attorneys are interested in obtaining DNA from the necks of the presumed murder victims, and were in a hurry to obtain samples before the autopsies were completed. “In my opinion, the presence of oil will not destroy the DNA,” Eikelenboom reportedly said. The DNA expert also recommended that “the hands and nails of the mother should be sampled as well,” according to the report. Authorities have revealed very little about the circumstances of the presumed family killings or any possible motive; but reportedly believe the women and her two daughters were killed in their Frederick home sometime Monday, the same day they were reported missing. There have been no reports of any weapons found at the home.